Andrea Correale is a self-made event planner and celebrity caterer. Having starting her own company out of her parents basement at the age of 16, Andrea now leads an off premise-catering empire aptly called Elegant Affairs. She produces all of her parties “on the road,” often creating an event from scratch. Whether it's on an open field, over a celebrity’s tennis court, on the beach or in the middle of a shopping mall, Andrea has to build temporary kitchens and deploy her chefs, management and on-site team of staff to execute each event with razor sharp attention to detail. There is nothing basic about Andrea Correale's food or food presentations. She is a trendsetter and well respected in her industry. With over 20 full time employees in her 7,000 square foot facility, and another 100 part time staff to include waiters, bartenders, and general event staff, this Long Island woman runs a tight ship and pushes her team to make catering miracles happen. She’s dominant and demanding but with a happy and infectious side that means she loves being in the middle of a crazy circle of colorful characters. For more information, please visit www.elegantaffairscaterers.com. Celebrity clients include: Mariah Carey, P. Diddy, Billy Joel, Russell Simmons, Jimmy Fallon, Kevin Spacey, L.A. Reid, Billy Joel, Liam Neeson, to name a few. 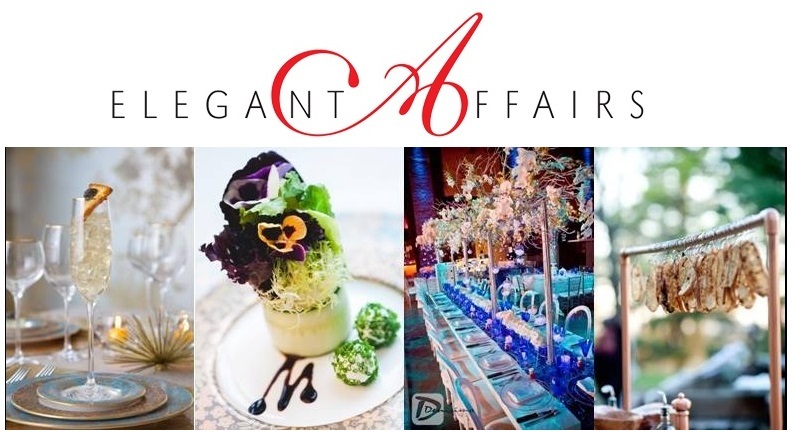 My company Elegant Affairs and I give our clients not only amazing food, but also design each entire event from the flowers and menu cards, to the lighting and table decor. I make sure that every member of my team from the chefs, front of house, back of house, sales, etc. are fully privy to food trends to stay ahead of the curve. My long-term goal is to exceed every client's expectations, in every type of way. I love the beach and the woods. Anything having to do with nature! My favorite products are all-natural, organic and local. Personal growth, attaining goals, meditation and creating.